My little beach baby is adjusting like a champ to island living. She swims, she snorkels, she doesn’t complain about the humidity. 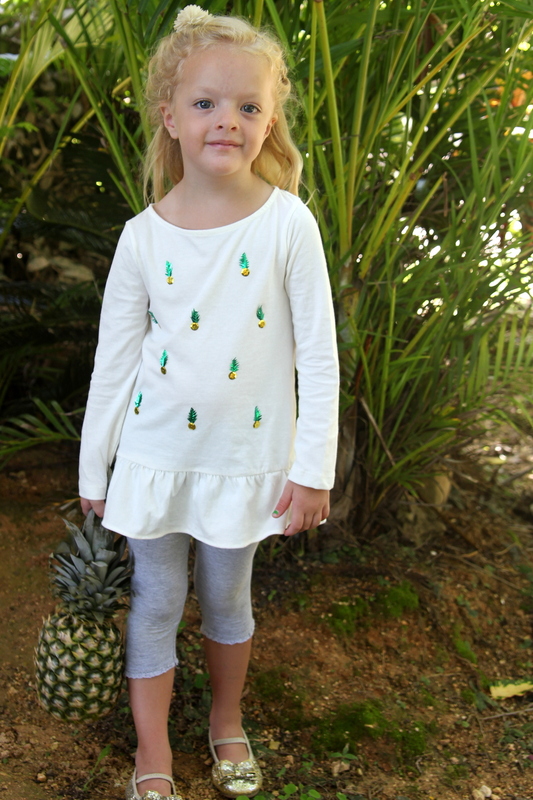 She also has quite the affection for tropical produce, none more than pineapple! 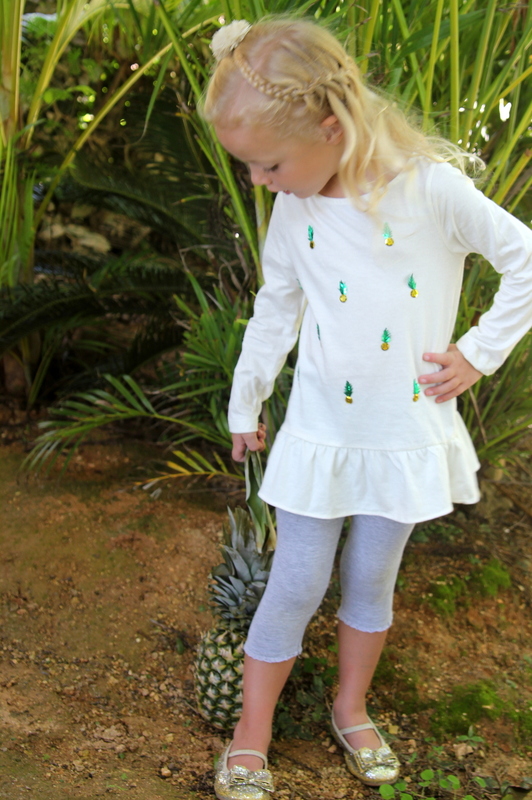 One day, we were playing with sequins (yep, totally a normal occurrence around here) and noticed that pairing a big yellow sequin with a leaf sequin made little mini pineapple sequins (cute right?). Even better, since I used a plain shirt I had on hand, I think this entire shirt took 30 minutes to put together- and Piper adores it! Best project ever! 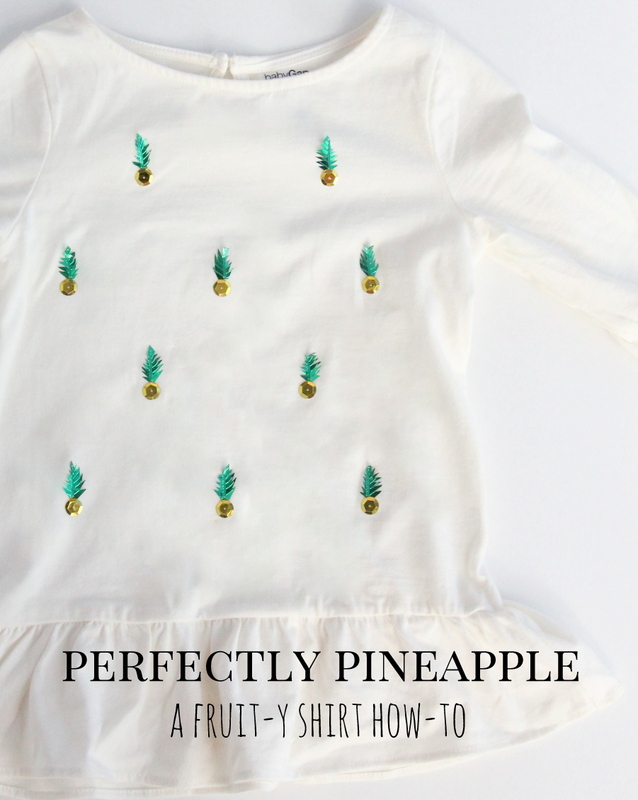 To make one, just collect a plain shirt and clip leaf sequins into pineapple tops. 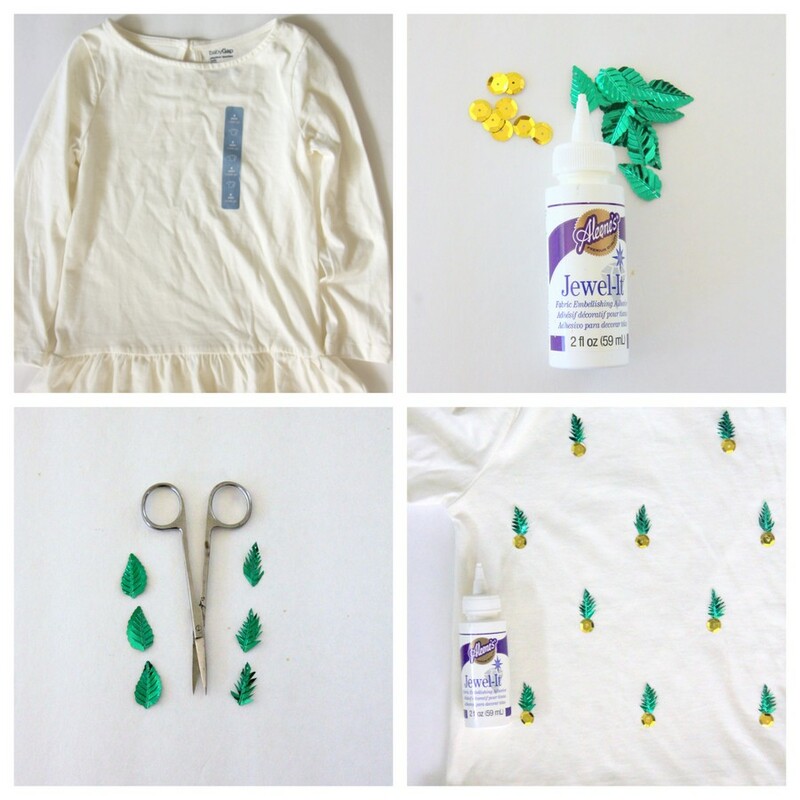 Use Jewel-It to attach the pineapple tops and large yellow sequins as the pineapple base. Stitch the sequins in place. 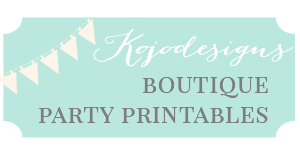 Like I said, easy to put together and super cute! 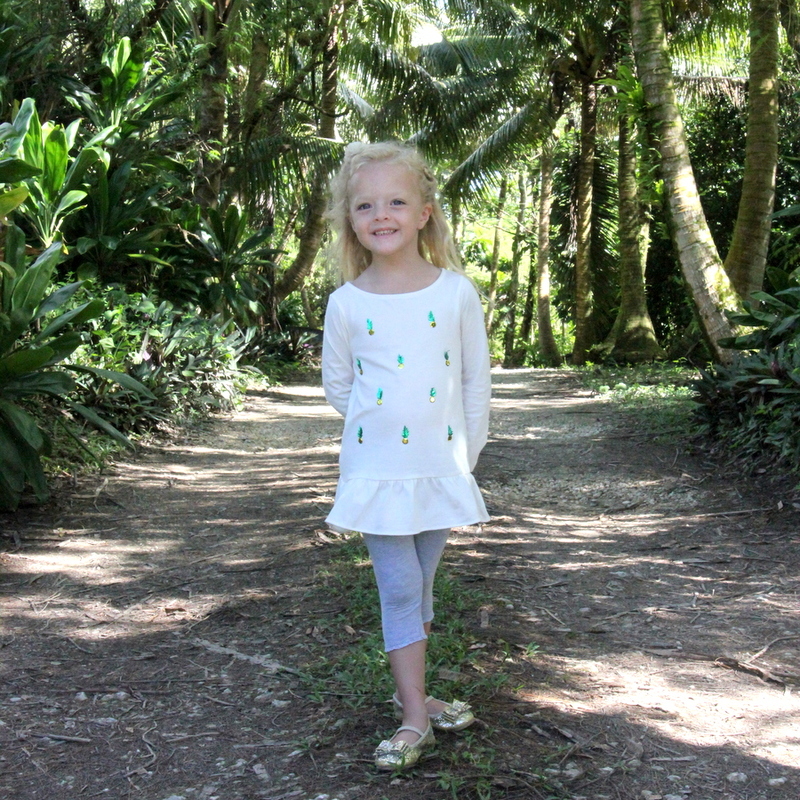 Perfect for my little tropical fruit aficionado (even better, carrying around a pineapple for these pictures was totally Pi’s idea… I love the way her mind works!). CA-YUTE!!! 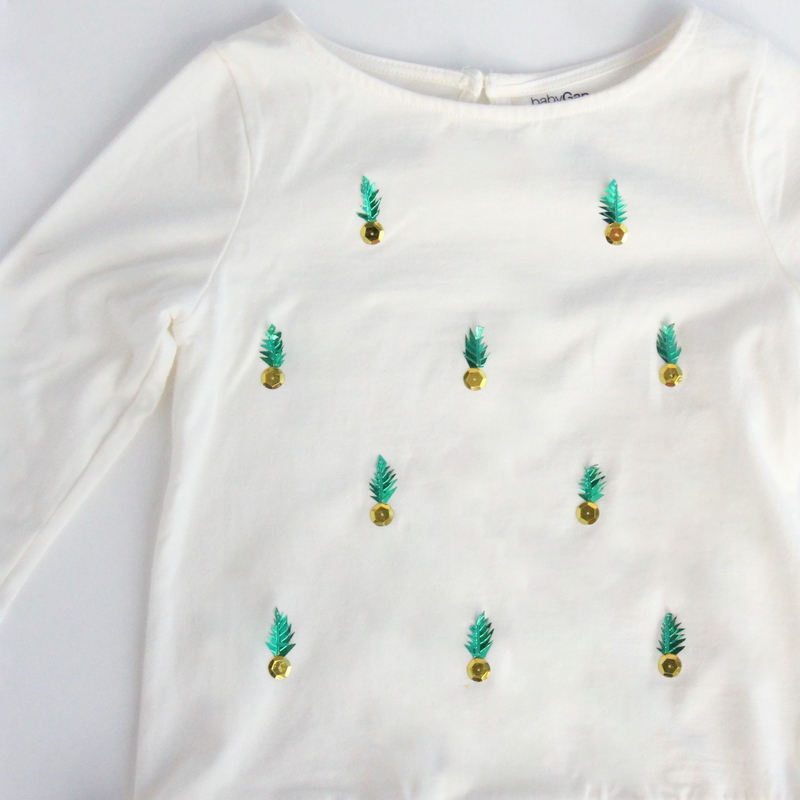 I would’ve never thought to use those sequins to make pineapples. Totally adorable! This is SO SO SO creative and cute. Piper looks so big!